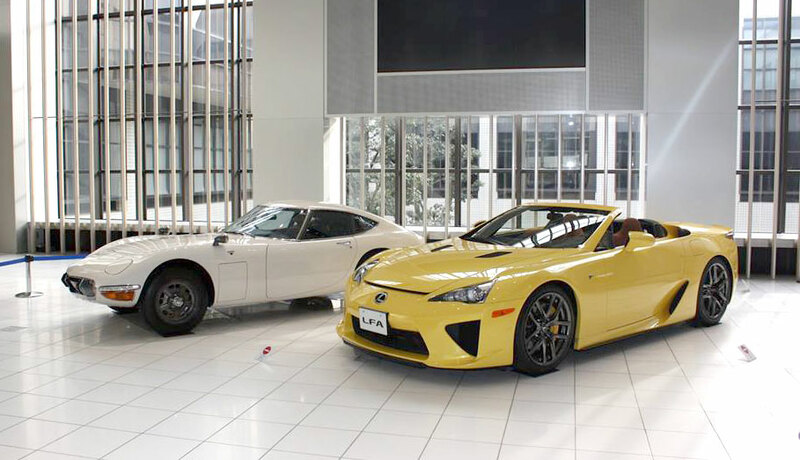 The yellow Lexus LFA Spyder will be displayed alongside a 1967 Toyota 2000GT as part of a unique event at the Toyota Kaikan museum in Nagoya, Japan. First spotted during a Tokyo Motor Show event, this yellow LFA Spyder will be in the museum until the end of April. Lexus Cohen: I'm definitely buying a LFA, Very very soon.